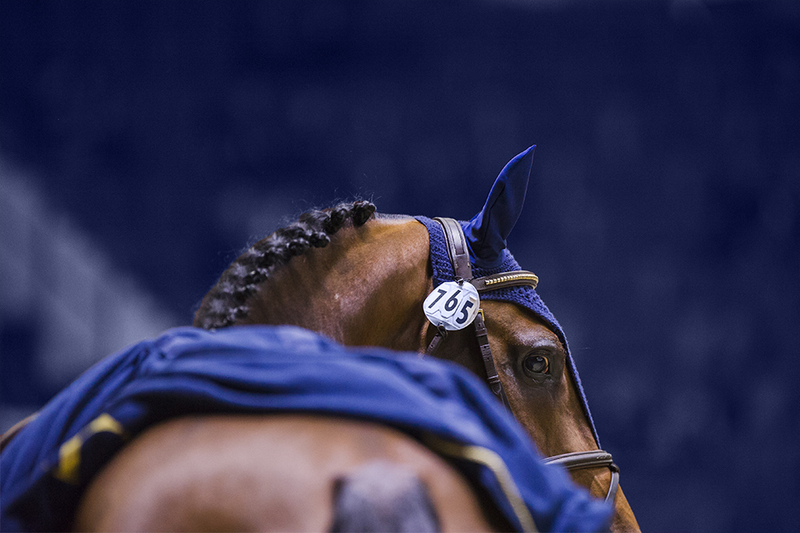 We are proud to present the complete program of the 35th CSI5*-W Helsinki Horse Show! More than 40 000 visitors will enjoy the five-day event that all horse-lovers are waiting for. The two first days the talents of the Finnish equestrian sport will show up, from Amateurs and ponies, to the Small, Medium and Open Tours. The country´s best young horses will be on stage, of great interest to the international riders too. A future Super Star among the youngsters? The absolute high-light of the week is the Sunday Longines FEI Jumping World Cup™ of Helsinki. A great bunch of the best riders or the international jumping circuit do show up. We all hope for a repeat of last year´s thrilling jump-off – best ever! Other high-lights will be the Land Rover Grand Prix and the Friday Fortum HorsePower competitions. For more information, see our Daily Program, published 1.2.2019! Official ticket seller is Ticketmaster.